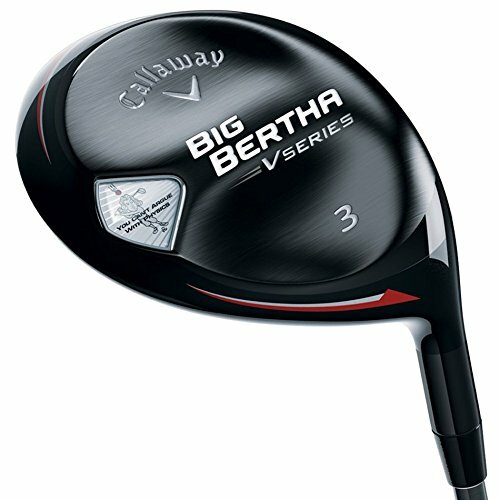 Bet you didn’t know this: The original 1991 Callaway Big Bertha driver was the first to pioneer the principle of placing additional weight around the perimeter of the clubface. Nowadays, that’s just commonplace when it comes to the technology of woods. But back then, golfers were skeptical of Ely Reeves Callaway Jr’s tectonic-plate-shifting theory. How they must be collectively eating their hats now? It’s fair to say that Callaway drivers and woods have gone from strength to strength ever since, and this venerable brand started 2017 with a bang. 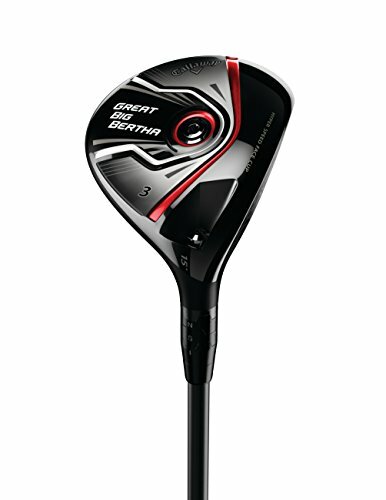 This was very much epitomised by the launch of the Callaway Great Big Bertha Epic Fairways. The affection Callaway garners when it comes to woods is well known, but we were interested to see what level this has been consolidated by these much-heralded clubs. Power, precision, and, above all, forgiveness is what Callaway’s conveyor belt ceaselessly delivers, so expectations were set pretty high. “Epic distance for every player”, as the slogan goes. So, could this fetching array of woods live up to the fever pitch surrounding their launch? Abso-friggin-lutely! 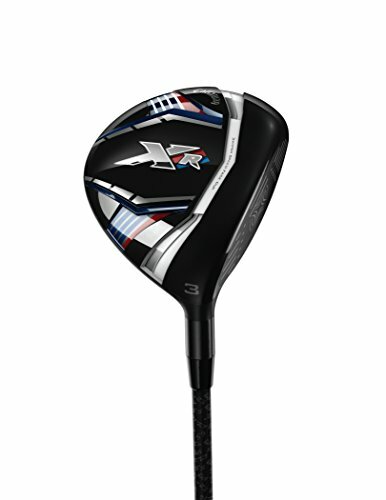 We reviewed the Callaway Epic Fairway as part of our Best Fairway Woods Review. 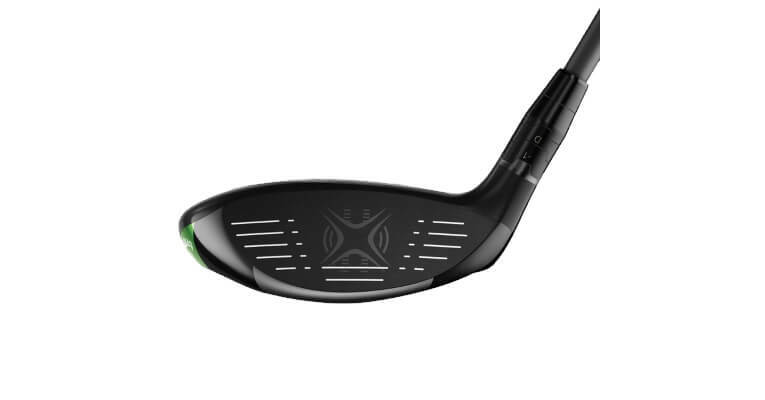 If you already own the Callaway Epic Fairway Wood please leave your review in the customer review box at the end of this article. 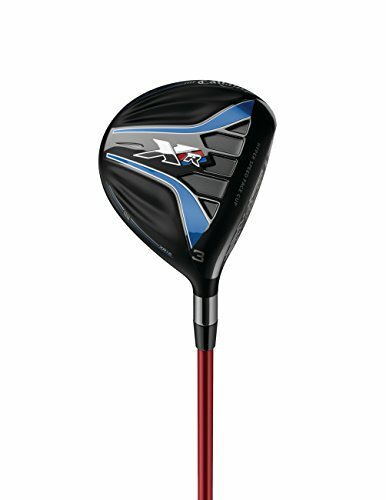 Looking to buy the Callaway Epic Fairway Wood? A world class offering that is easy to hit for just about anyone. Superb performance and boy do they look the part too! 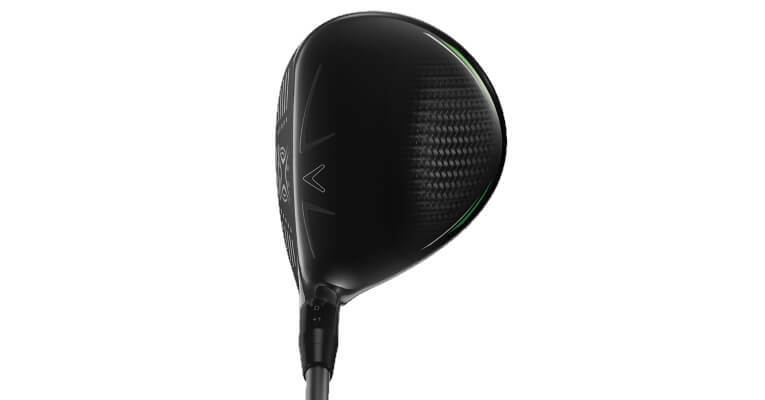 Use the quicklinks below to navigate our Callaway Epic Fairway Wood Review. 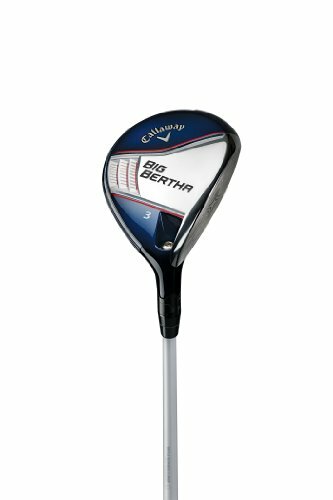 Once again, Callaway have well and truly raised the bar with the Great Big Bertha Epic Fairways. Every base is covered in terms of selection (and hand orientation), and these clubs are incredibly easy to hit (and forgiving). The Triaxial carbon in the crown is largely to thank for this, as it enables a weight redistribution to beef up the bottom of the club, thus lowering CG. This is further augmented by the new Face Cup technology, which does wonders for ball speeds and distance. These woods deliver the goods across all criteria, and sport a very stylish, appealing look to boot. They aren't the cheapest in the world, but the quality they offer is unsurpassed by any other fairways we've sampled. It is without hesitation that we recommend you give these a go - regardless of your handicap. 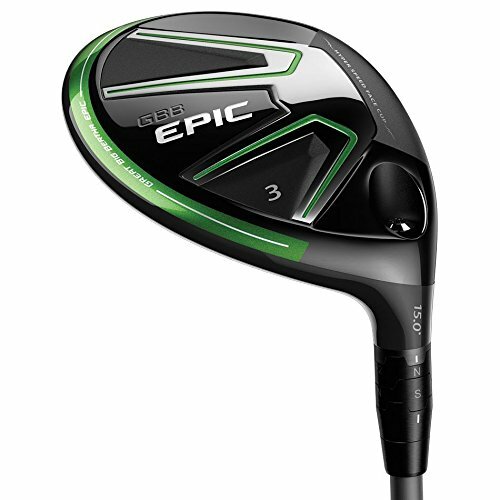 A lot more forgiving than you initially think and the Epic Fairway just flies forever. Without doubt one of the best fairways we’ve tested to date. The most identifiable feature in the construction of the Great Big Bertha Epics is the Triaxial carbon crown, which is extremely light (5.8g). With a saving of nearly 80 per cent in weight compared with steel counterparts, Callaway are able to redistribute this mass lower down in the clubhead, which in turn lowers CG, increases MOI and assists with launch. Another fine aspect of the build is the Face Cup technology, which is designed to boost ball speeds across the thinned face. 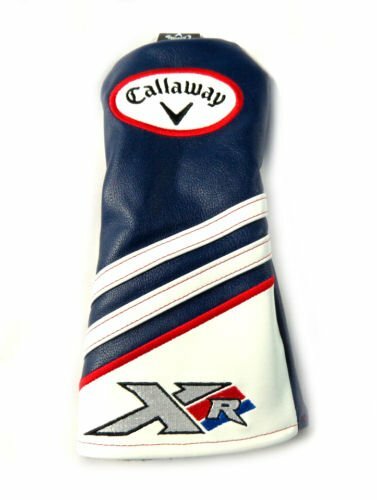 The technology itself isn’t new, given that other Callaway models already boast this. However, the geniuses over at HQ have been fine tuning things, and this so-called Hyper Speed – or 4th generation – edition has cranked things up a notch. Further credence to the quest for distance is lent by the Speed Step crown, which, like the Face Cup, is nothing new. However, it’s been very much perfected in the Epics, with an extra focus on aerodynamics and head speed through the ball, thus augmenting all the benefits this club has to offer in terms of playability and forgiveness. The biggest takeaway of all is just how easy these woods are to hit. We sampled the 3 and the 5 out on the course, and tried all the lies you can think of. Bare, thick, uneven, divots (and flat!) – the launch of these woods is incredibly generous, and you’ll revel in the forgiveness it offers for mishits. Probably the only minor niggle was the sound at impact – a bit of a hollow thud, which didn’t feel like it did full justice to the lovely shots the clubs enabled us to produce. But that really is knit-picking, and it pales in comparison to the awesome distance you get, the exceptional playability, and the beautiful consistency you’re able to establish as a result of the forgiveness. As someone who is prone to the duck hook with fairway woods, I was very enamored with the fact that the shape and trajectory of my bad swings were far more controlled than usual. These woods really are chart toppers when it comes to all-round performance, and they guarantee that you’ll hit more good shots than bad. A world class offering that is packed with power, not to mention forgiveness and playability. The Epic fairway is addictive! We were really impressed with the look and feel of these fairways. The sole looks stunning, with an unusual but soothing shade of green characterizing it. The crown itself is a looker too, with the grid-like matte black transitioning into the classy carbon lattice structure as you move towards the rear of the head. The head also bears an aerodynamic design, which is underpinned by the so-called Speed Step crown. Nevertheless, it’s fair to say these woods are still fairly round in shape, and really do give you that sense of power behind the sweet spot when you address the ball. And, as ever, we also appreciated the arrow and the two raised green lines on the crown, which act as handy alignment aids. A beautiful design all round – one which we find hard to fault. The Great Big Bertha Epics command what must be acknowledged as a premium price, but that’s down to the fact they are premium, high-end products! 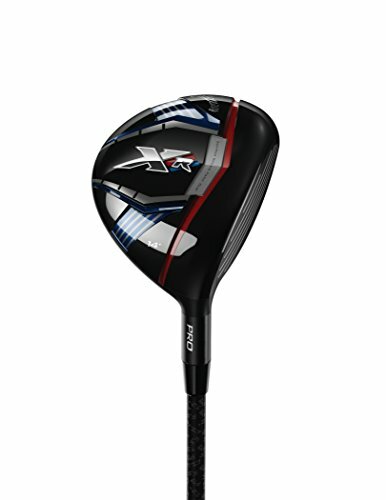 The market is in an interesting phase, with players like Cobra bringing in some excellent woods at competitive prices. One wondered what the next move from manufacturers like Callaway would be, but the Epics suggest that they are holding firm in their quest to capture customers looking for top-of-the-range fairways. It’s as we always say: price and value are not the same thing. In this case, the former is a tad eye-watering, especially if you’re buying more than one of these woods. However, when you see the performance they deliver in return, there’s a good chance you’ll walk away with a smile on your face, feeling like you’ve got yourself a bargain.